Rumors sprung that Ashanti would be next to sign to YMCMB, those tall-tales can now be laid to rest. The singer announced her 5th studio album, Braveheart. 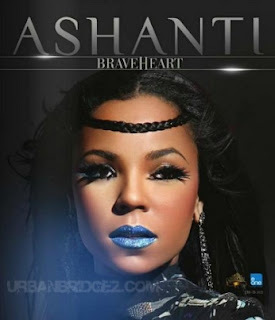 Rather than go with the label giant, Ashanti placed her talents with with E1 music in conjunction with own label Written Entertainment. The album is said to have collaborations with R.Kelly and Busta Rhymes and is due out April 17th.